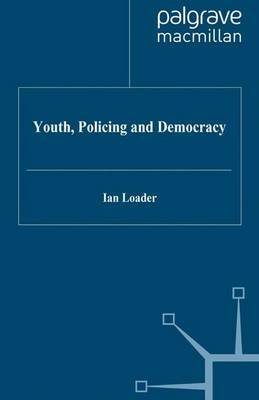 This book is concerned with the place of communication in the troubled relations between the police and young people. Ian Loader presents a forceful critique of managerialism and, from the perspective of critical theory, outlines an alternative way of thinking about policing. This is then employed to make sense of recent research with young people and police officers. Loader concludes by suggesting how a principle of 'discursive policing' can improve police-youth relations and make the police more democratically accountable.